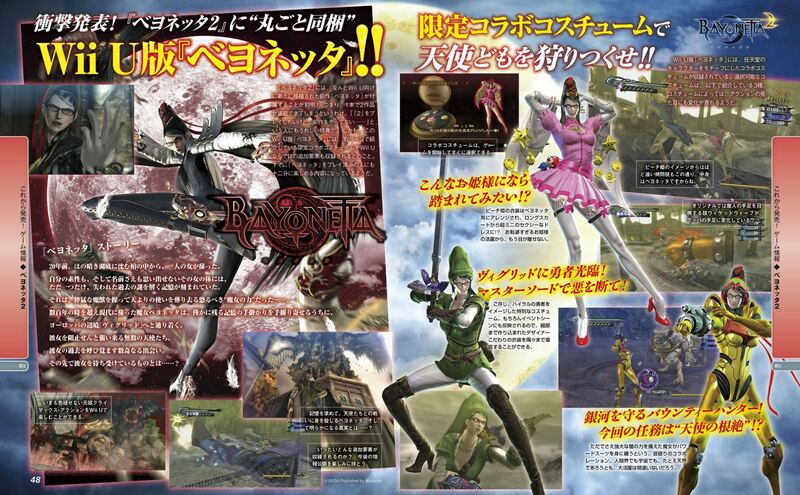 We learned yesterday that Fi is a playable character in Hyrule Warriors. 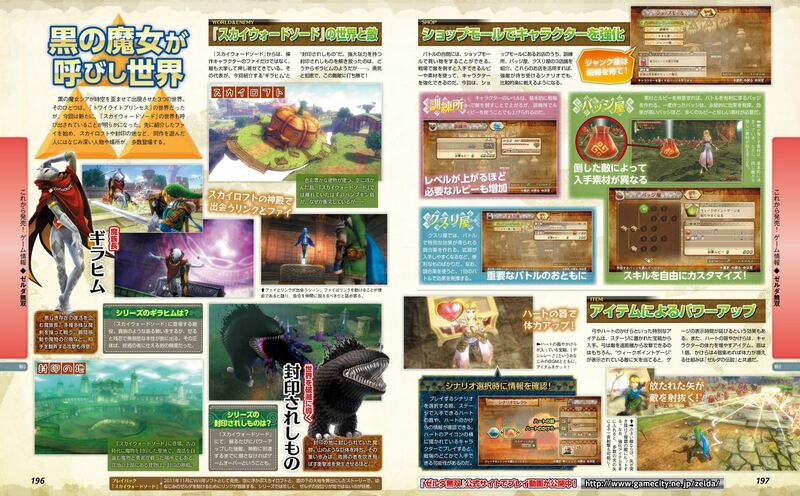 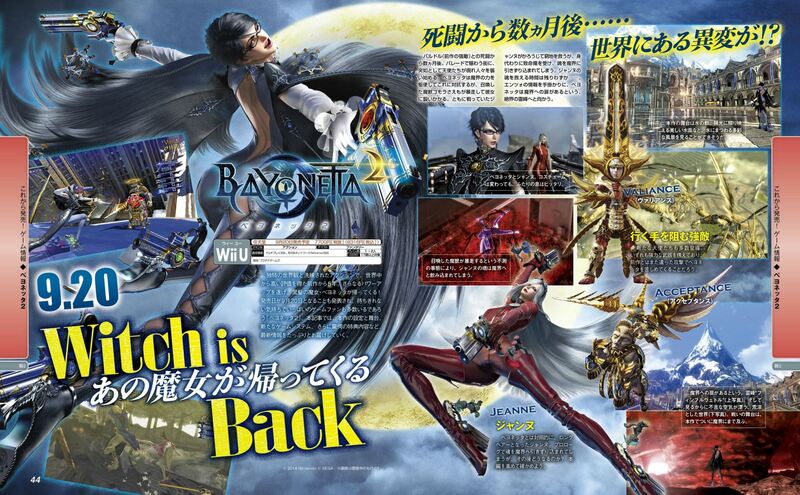 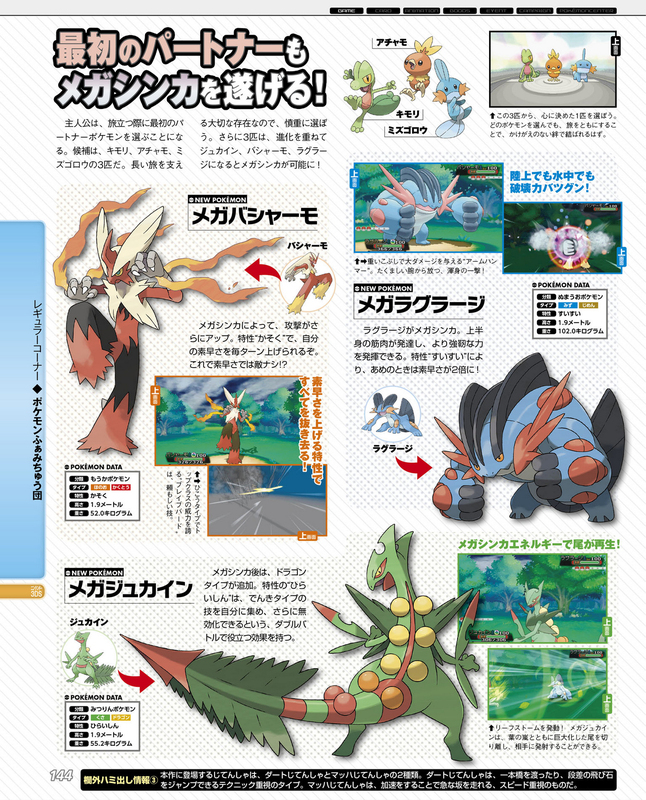 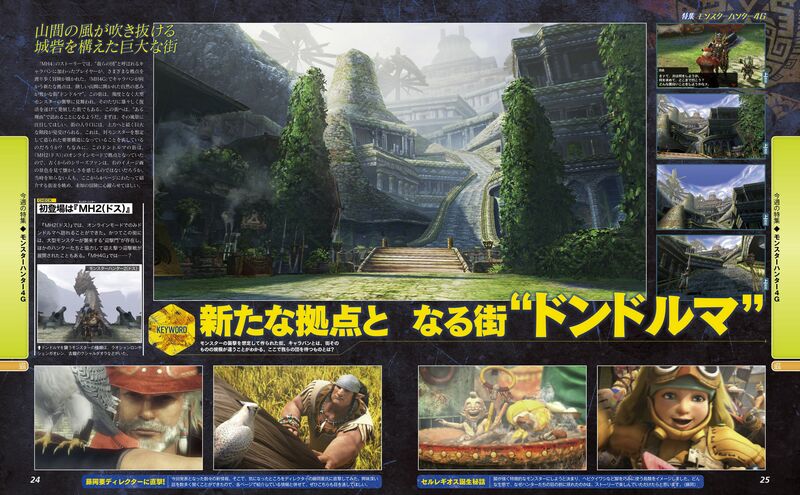 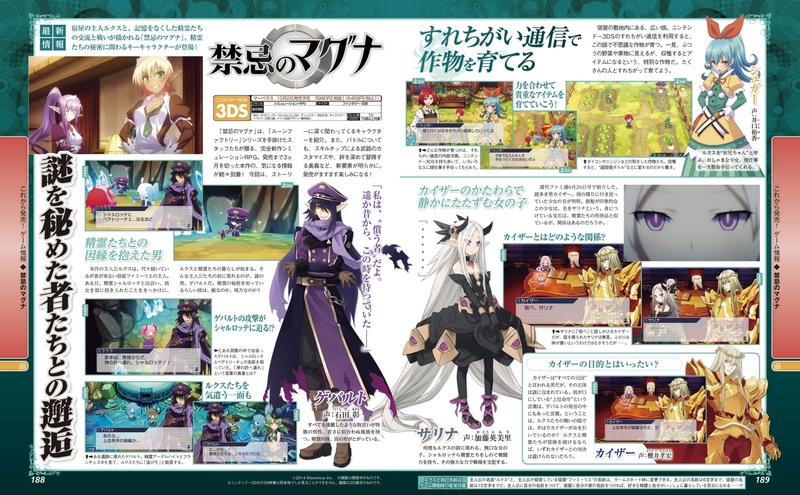 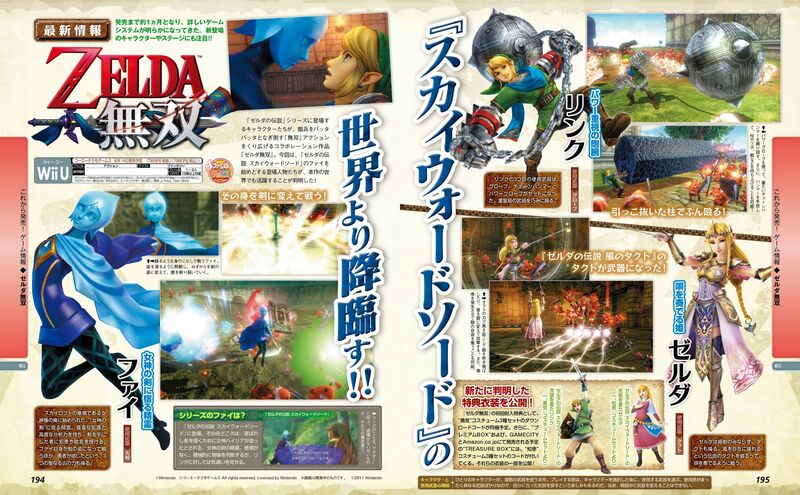 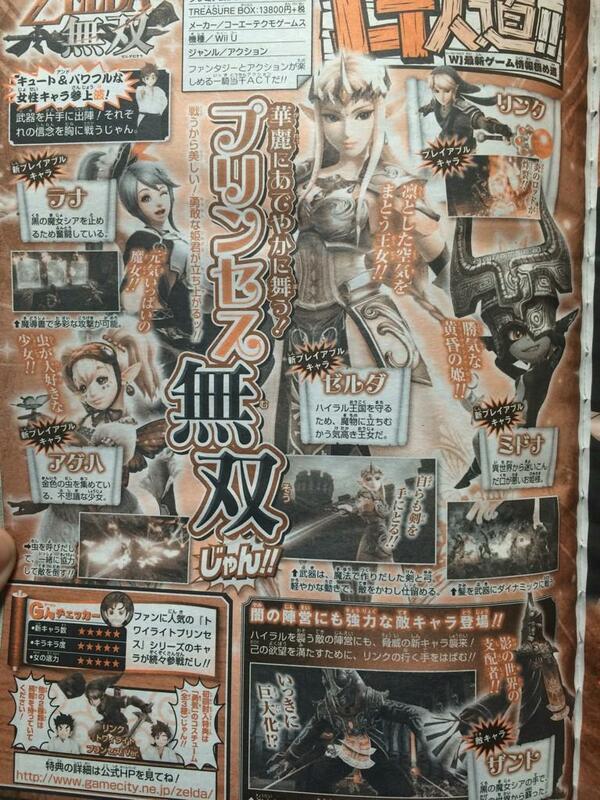 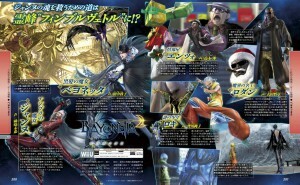 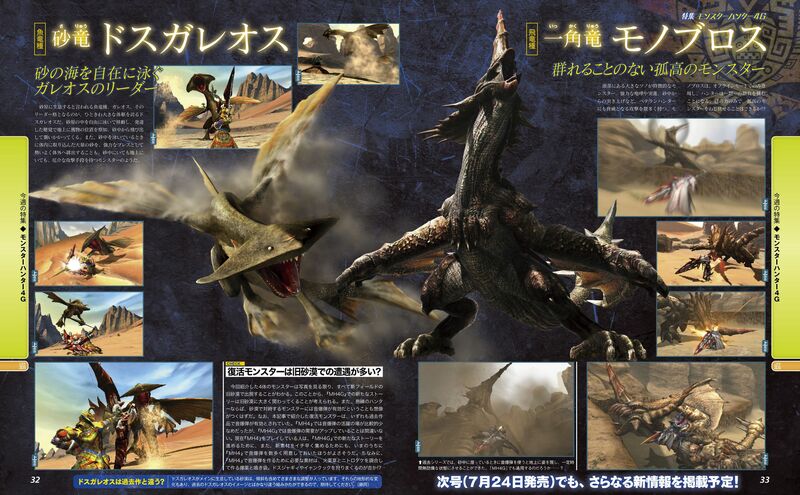 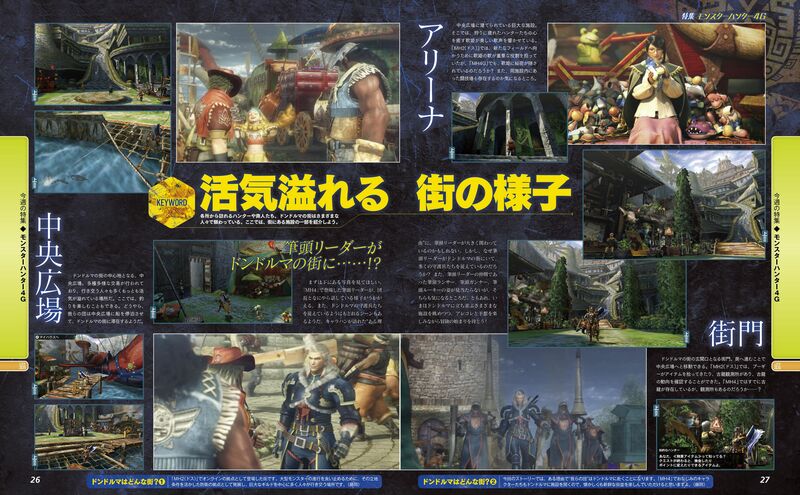 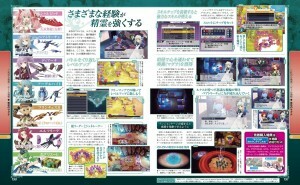 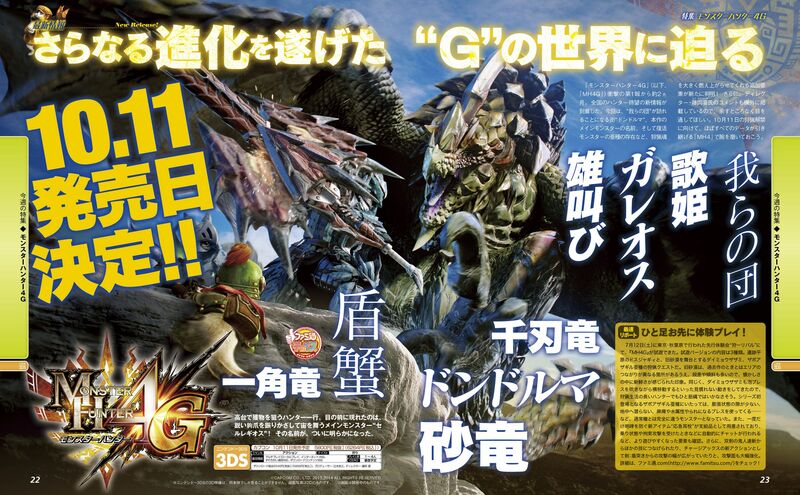 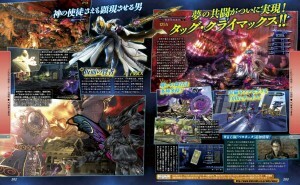 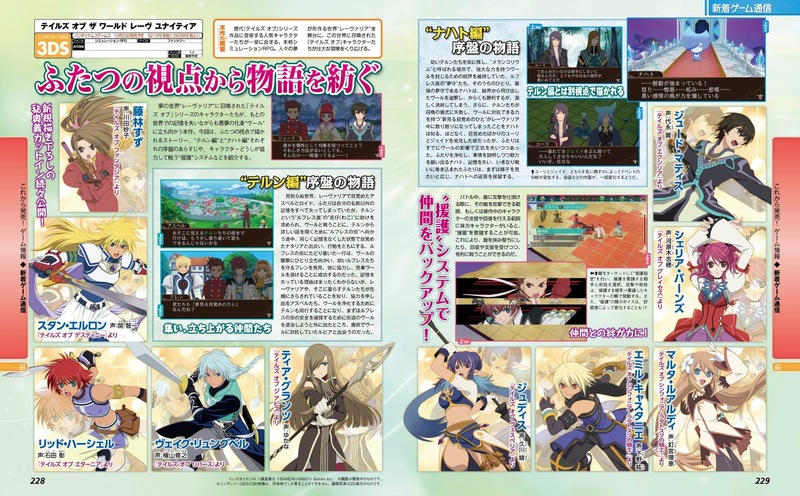 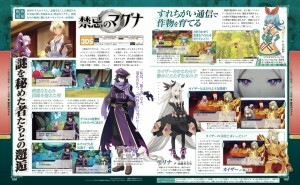 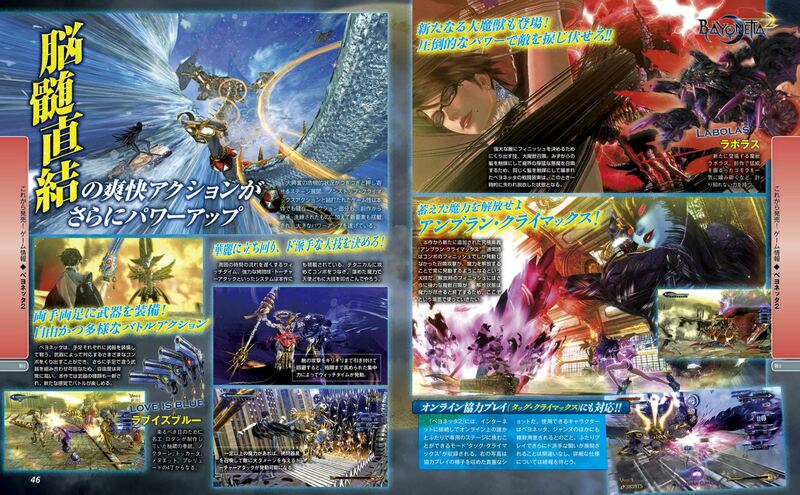 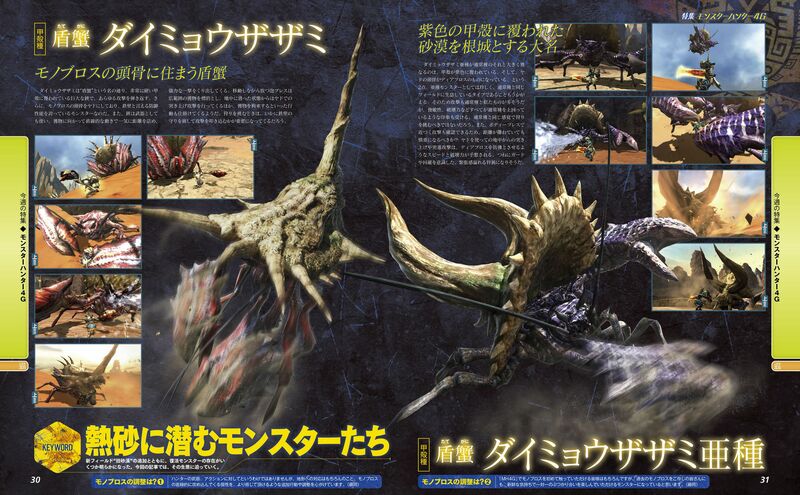 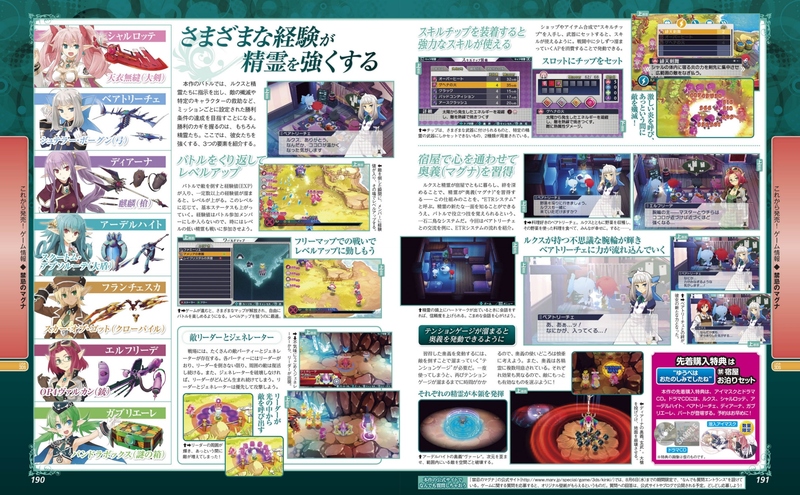 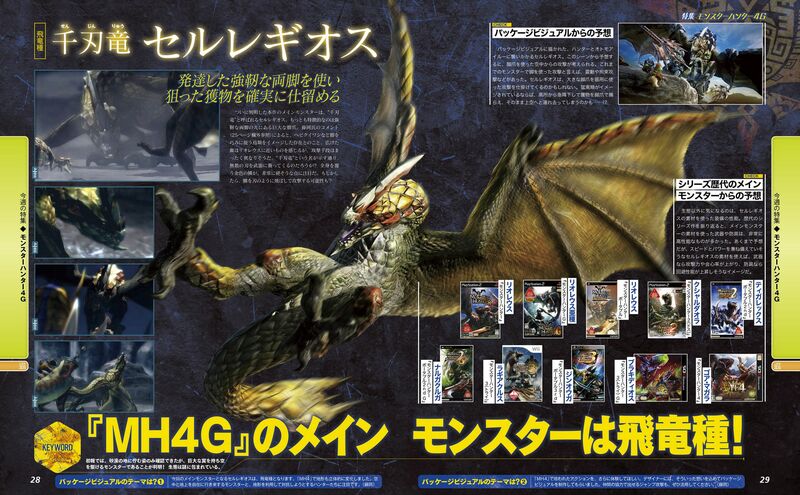 Now we have scans showing the character in action, as well as a first look at Ghirahim, The Imprisoned, and Skyward Sword stages. 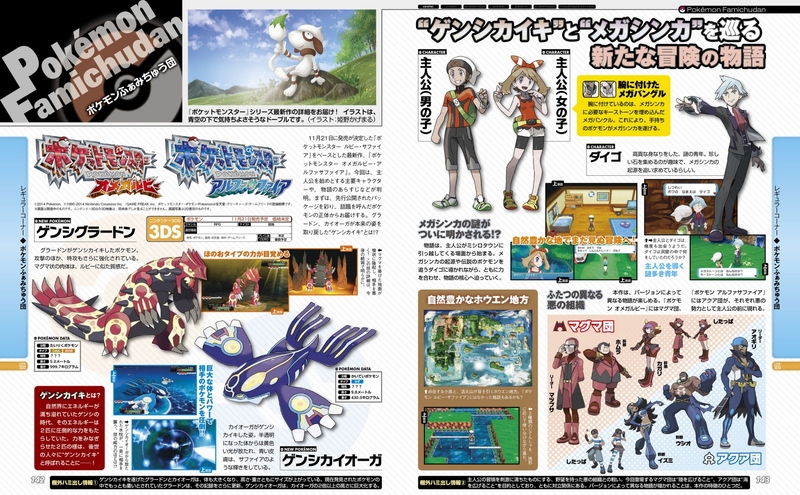 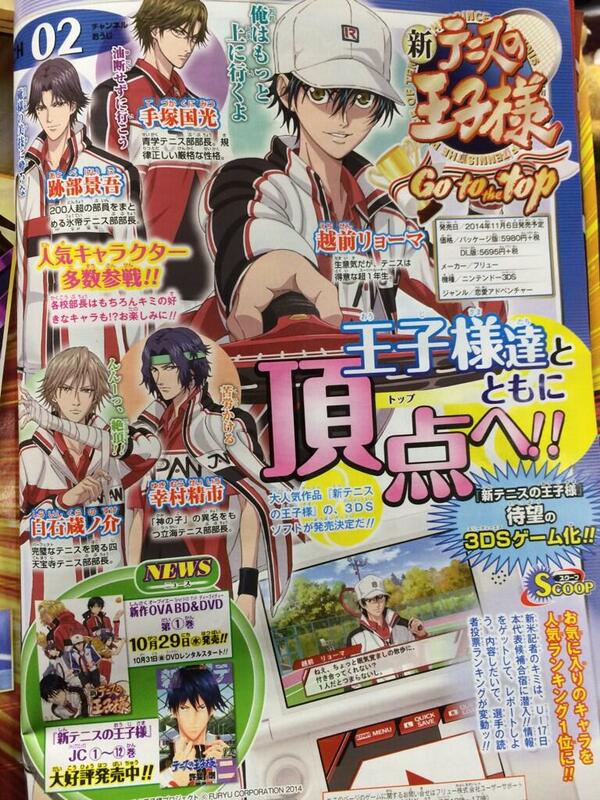 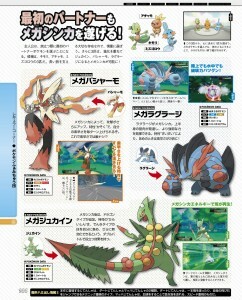 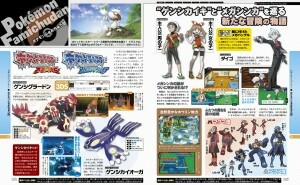 Huge thanks to NoticeMeSenpai for taking these scans for us!